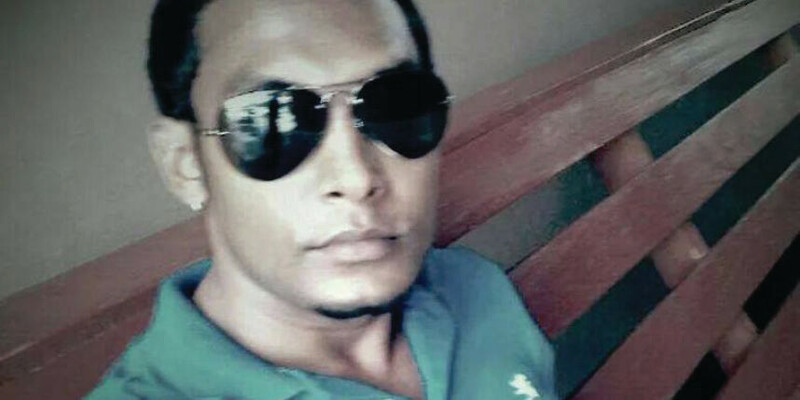 The first known homicide of this year in New York City claimed the life of a 31-year-old man visiting from Guyana to attend his grandmother’s funeral. Ricky Kalisaran was fatally shot in the chest and his brother Sunny Kalisaran, 24, was hospitalized after trying to disarm a robber in the South Richmond Hill neighborhood of Queens at around 3:25 a.m., on Jan. 2. Friends told The Daily News that the younger brother was unaware his sibling had died when he was taken to Jamaica Hospital for gunshot wounds to his back. “They killed my son!” Anita Kalisaran told The New York Post at her Brooklyn home as she clutched one of Ricky’s shirts. “Last night, he asked me if [he could] go out and I said, ‘Yes, go’. Then they shoot him. He was the best son. My son wanted to buy me a house,” she said. Family members said the brothers were returning home from a nearby nightclub and had parked their car on 124th Street when the gunman to hand anything over and instead struggled for the gun. An accomplice in a dark sedan pulled up and reportedly drove off with the gunman. A few blocks away, the getaway car crashed into another car and then sped away on the Belt Parkway, the Daily News reported. No other injuries were reported. A co-worker told the Daily News that he believes Sunny Kalisaran, an electrician and the father of a baby boy, was the target because of his flashy gold chain — and that others had tried to rob him of it previously. A co-worker told the Daily News that he often warned Sunny about showing off his bling. “Even at work, we tell him, ‘You can’t dress like that.’ He’s said he’s gotten in fights over his chains before,’’ the co-worker said. Sunny was shot several times in the back and was in critical condition, but is expected to survive.